For each card, roll up one Mad Libs page, then roll a piece of origami paper (ours are 3 inches square) around it. Secure the roll with a length of yarn and tie it. For the tag, cut out a paper heart and punch a hole in it. 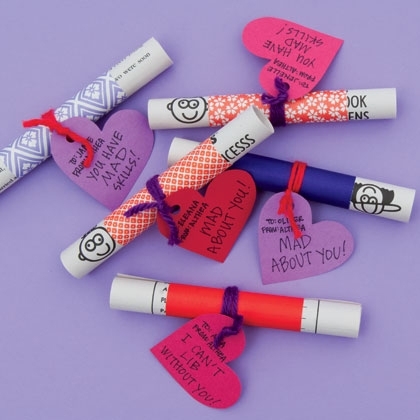 Write a message on the heart, then tie it to the scroll. 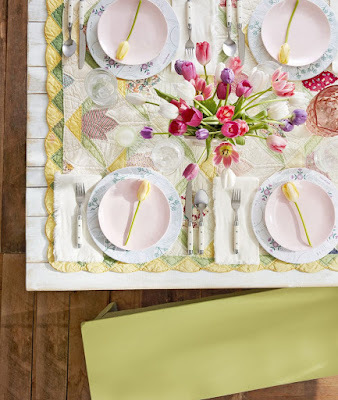 Use a shape of your choosing and cut out pieces from varied colors of paper. Use the black marker to draw a round pupil on the center of the iris. Glue the iris and the green eyelid atop the eye. Then add a “glint” by using the tip of a toothpick to apply a tiny dab of white craft paint to the upper iris. Next, brush a thin coat of white paint on the horns at the top of the green body shape. Once the paint is dry (it won’t take long), use a brown marker to darken the edges and tips of the horns. Use a black marker to draw on a grin line, using the template piece as reference for the shape and placement. Glue the assembled eye in place at the top of the body. Glue the card face onto the card. 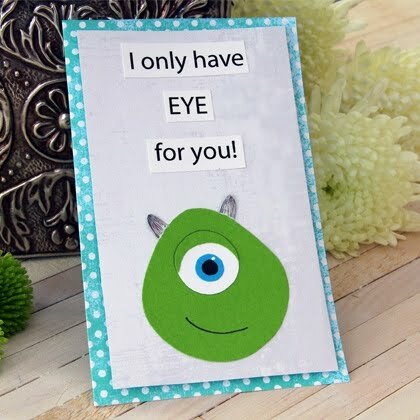 To finish the valentine, cut out the greeting words from the template and glue them above the image, arranging them however you like. Or, simply print on your own greeting. 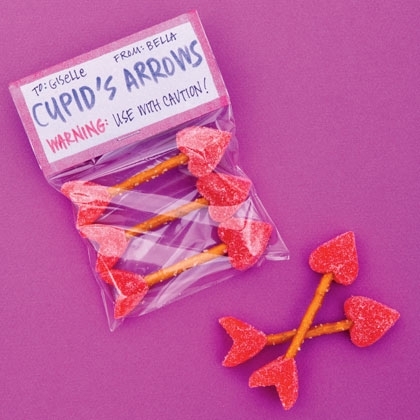 For each arrow, insert the end of a thin pretzel stick into the top of a heart-shaped gumdrop. Cut the top from a second heart gumdrop as shown here, make a hole with a toothpick, and insert the other end of the pretzel into the bottom of the gumdrop. Package the arrows in a small cellophane bag (found in the candy-making section of major craft stores) and fold over the top. Write your message on a folded card stock label, then staple the label over the top of the bag. 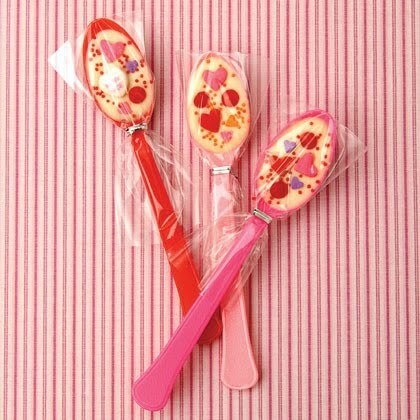 Present the spoons in lollipop bags sealed with twist ties or ribbon. If you like, include a note explaining that the spoons make great hot cocoa stirrers. 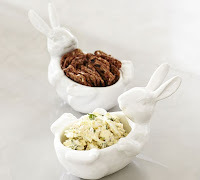 Arrange plastic spoons so that their bowls are level (we set ours with the handles resting on the edge of a cookie sheet). For every eight spoons, melt 6 ounces of white chocolate in a microwave-safe bowl according to the package directions, then transfer the chocolate to a ziplock bag and snip off a corner. Pipe the chocolate into each spoon and gently tap the spoons on your work surface to level the chocolate. 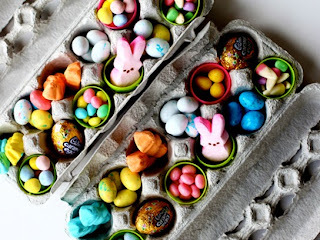 Sprinkle small candies, such as conversation hearts, red hots, and nonpareils, on top. Let the chocolate cool completely. Print out heart template and cut out the pieces. 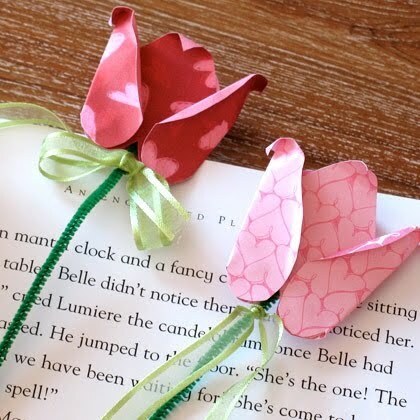 For each rose, cut out four hearts from scrapbook paper.Turn one of the hearts upside down to resemble one of the center petals of a rose bud, and use a glue dot to stick the top of a pipe cleaner stem in place, as shown. Place a second heart on top of the first, matching up all the edges and pressing down firmly to adhere it to the glue dot. Use your fingertips to curl the tips of the hearts.Fold each of the remaining two hearts in half vertically. 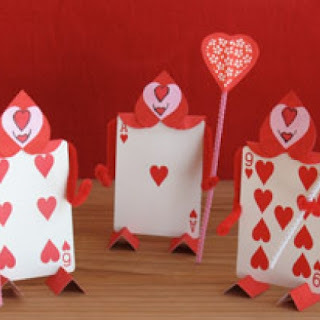 Fold back the rounded sides of the hearts, as shown, and then fold down the tips. Sandwich the sides of the center petals between the folded hearts, using glue dots to hold them in place. 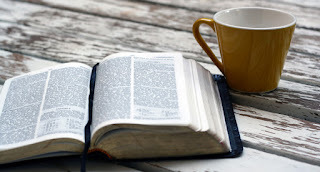 Download our free template. Cut the cape and mask shapes from card stock. Write a message on the cape, make a hole near the top with a hole punch, and attach a paper heart with a glue stick, if you like. 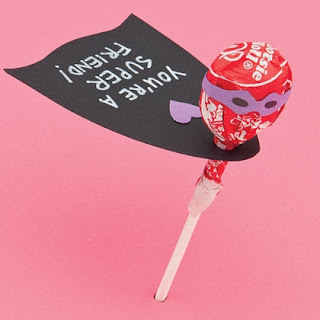 Slip the cape onto the lollipop, pushing it gently over the wrapper to keep it in place. Draw eyeholes on the mask with black marker. Wrap and tape the mask around the lollipop. The closer to the base of the head of celery you cut, the closer together the rose's petals will be. First, pull a stalk from a head of celery and set it aside. Slice through the head a few inches from the base. 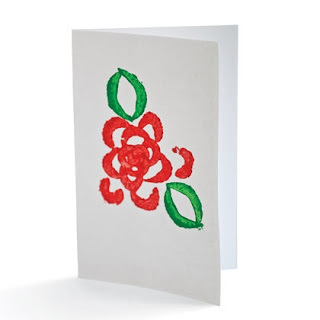 Use the celery stamp to decorate cards made from folded sheets of white card stock. Place the card on a folded newspaper. Have your child use a sponge brush to daub the cut surface of the celery with red paint, then press it onto the card. Trim the end of the remaining celery stalk to give it a clean edge. 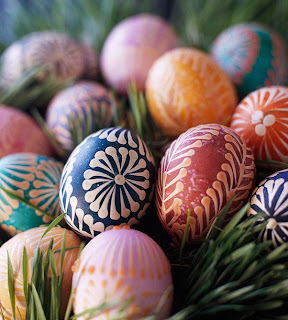 Brush the end with green paint and stamp it onto the card twice for each leaf. We made our menagerie with wild-animal figurines (collections are sold in tubes at craft stores). Cut card stock into 2 1/2- by 8 1/2-inch pieces. 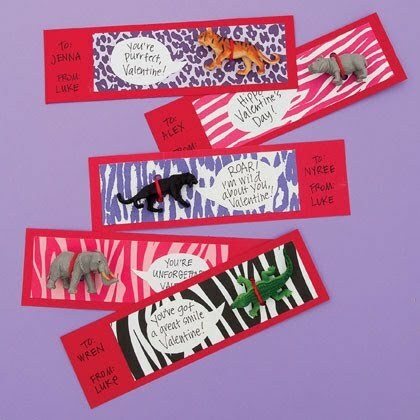 Use a glue stick to mount 2- by 6 1/2-inch pieces of animal-patterned paper to the cards. With a hole punch, make two holes in each card, then tie an animal onto the card with yarn. Cut speech bubbles from white paper. Write a funny message on each and adhere it to the card with the glue stick. Print out heart templates and cut out the pieces. For each suitor, use the templates to cut out a cape heart, a head heart, and two 1-inch squares for the feet from red paper. Cut out a face heart from pink paper. Trim a red pipe cleaner so that it is 10 inches long. Glue the center portion to the back of the card, positioning it along the upper edge, as shown. Fold down the very top of the cape heart. Glue the cape in place, sticking the folded top to the front of the card and the portion below the fold to the back. Shape the arms, bending them at the elbows and looping the ends for hands. Turn the head valentine so that the tip faces up. Glue the face heart in place. Draw on small red hearts for the nose and mouth. Use the black marker to outline the facial features and to extend the corners of the mouth into a smile. Glue the bottom edge of the head to the top of the card. For feet, fold the red paper squares in half and cut a small notch in the fold near the back, as shown. Insert the bottom of the card into the notches. For a staff, cut out a pair of matching hearts from scrap paper and glue them together, sandwiching the top of a 5-inch length of a pink or white pipe cleaner between them. Slide the bottom of the pipe cleaner through one of the hand loops.